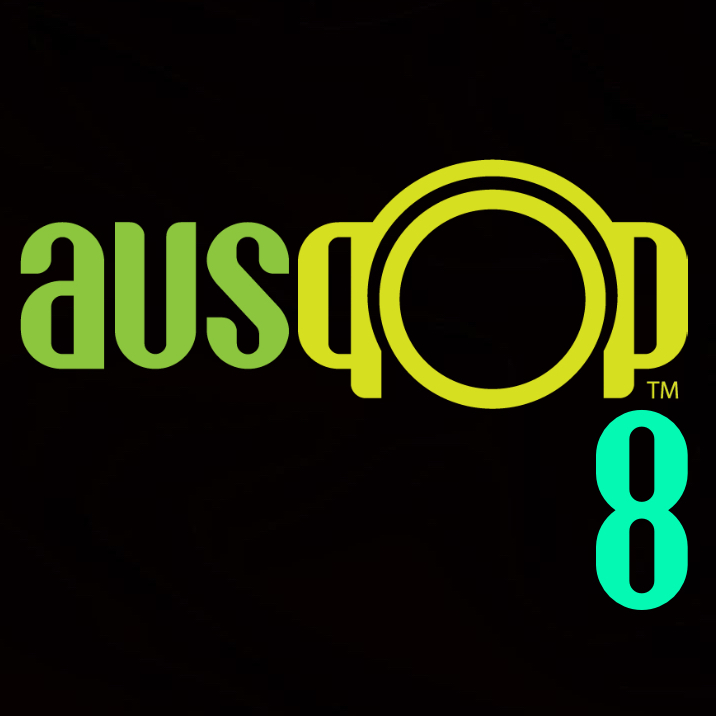 In celebration of our tenth birthday, we’ve just launched a brand new Facebook group and a brand new all-Aussie countdown, the auspOp 8. We ask a question, you vote a top three and we create a one minute video featuring your top eight songs. For our first countdown last week we asked you on our newly created Facebook group : What are your favourite Aussie songs right now? With a selection of 25 songs, the track which received the most amount of votes was 5 Seconds of Summer’s No.1 smash ‘Youngblood’, which has now topped the ARIA Charts for eight weeks! Joining it in the auspOp 8 are the latest hits from Amy Shark, Peking Duk, Ruel, Conrad Sewell, Dean Lewis, The Presets and the much loved Bachelor Girl. Please take a look at our one minute video below and check out these songs in our Spotify playlist. Now here comes the exciting part! Just for voting in our next poll, one lucky winner (chosen at random), will receive three months of Spotify Premium! Simply join our newly created ‘auspOp’ FACEBOOK GROUP and vote for your favourite three Aussie songs released this year! As stated before, we’ll then create a one minute countdown featuring your top eight songs. Hurry! Votes end tomorrow night (Tuesday) at 6pm AEST. The winner will then be chosen later in the week. We’ll contact the winner via Facebook. And stay tuned to the auspOp Facebook group for more polls and exclusives coming soon!